On Tuesday, October 23, outside the building of the State of Hawaii 1st Circuit Court in Honolulu, Routh announced that Judge Castagnetti in essence put the foreclosure actions against her (Routh) on hold. While not a conclusive victory, this is still a victory and an encouraging sign. It means the court is in a quandary and is stalling to figure out what to do. 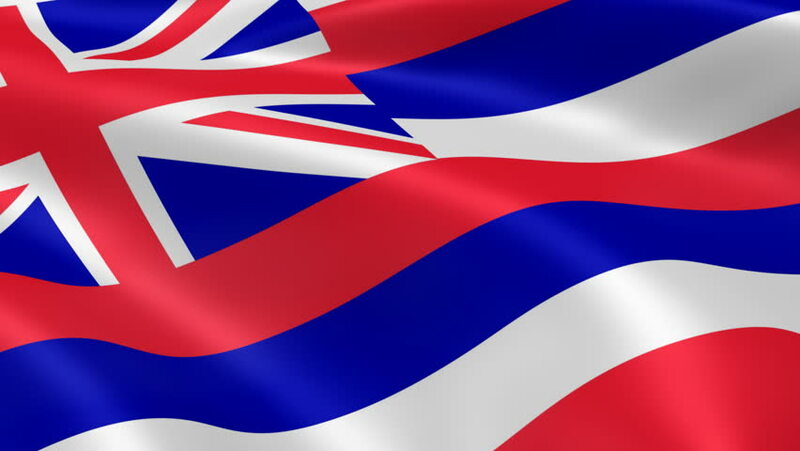 This could have huge implications for numerous pending cases of Hawaiian patriots standing their ground.